Yes, we craft superior bedding and sleepwear. It’s stitched and sewn and woven by experts from materials born of the purest sleep source on earth. But we do it for what it does. We do it for you, and for your more enjoyable and healthy waking life. Because that’s the whole point of the best sleep anyway, isn’t it? The better it is, the more we’re just out like the bedroom light, while our bodies work to stave off illness, to learn, to heal, to rejuvenate. When it’s great, we don’t really know it until we rise with the sun, filled with more energy and optimism for this, our new morning. So yes, we craft superior bedding and sleepwear. But we hope you think of us as more of a health and happiness company. Like many of us, I used to live by the silly creed of “no rest for the weary.” I was a hard-driving executive in America, and for twenty years, I teetered on the edge of workaholism and sleep deprivation. Like everyone I worked with, or competed against, I was a victim to the falsehood of “no sleep cool” that turned me into a less insightful, peppy, creative and decisive version of myself. And the kicker is that it doesn’t just feel amazing. It works unlike anything else too. It breathes, it removes moisture from our skin, it’s hypoallergenic. That’s why it’s an Australian cultural norm to sleep surrounded by wool. Here we lie on underlays and beneath covers, because the more wool to touch our bare skin, the more we feel comfortable through the night, and the better we sleep. Once I knew this secret, and since we all now know the truth—that good sleep, and enough of it has such a strong connection to our overall health, our well-being and quality of our waking life — I re-dedicated my rejuvenated self to making a brand full of products that reveal the life-changing, good-sleeping secret of pure Merino. On behalf of all the wonderful people who’ve joined me in pursuing this passion, I’m excited to welcome everyone to Shleep, for a really great night and a way better tomorrow. Somewhere grazing on a hillside or in a lush field here in Australia, our Merino grow their annual golden fleece that sets them apart from any other sheep in the world. 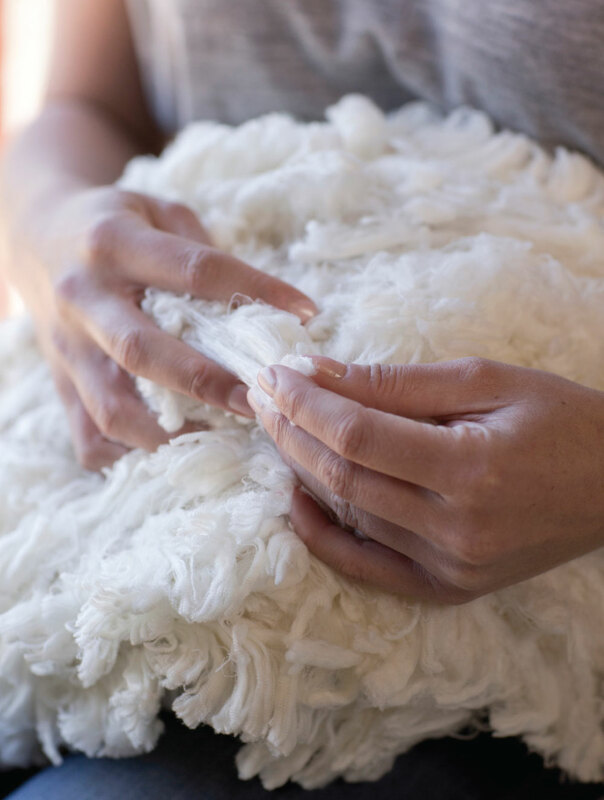 And whereas any fiber from any sheep is naturally durable and biodegradable, only the 50 million Australian Merino can make the finest wool in the world. Rivaling silk and cashmere, it’s the prize of textile and fashion designers the world over. And it’s what we use—for the sleep of your life and the next day of your dreams. Because of its uncanny combination of dreamy softness and strength and durability, the Australian Merino wool is a favorite around the whole fashion world. 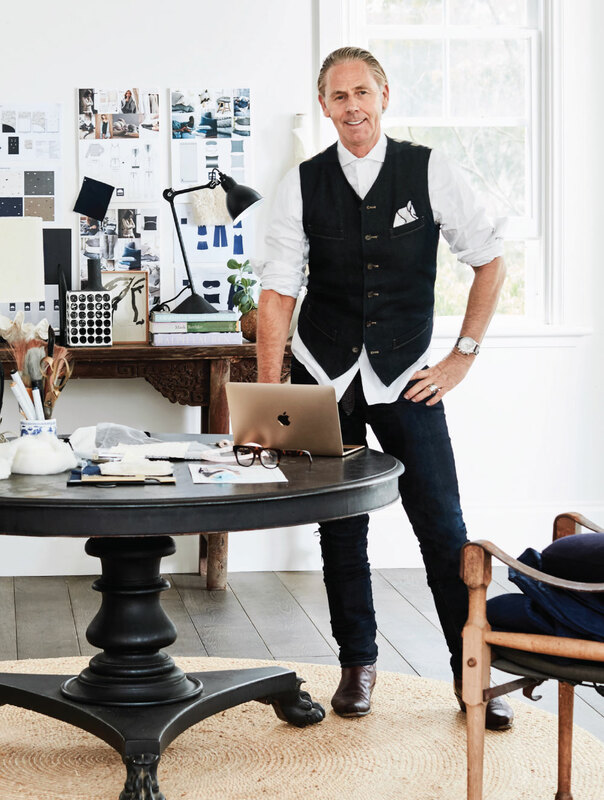 Our team of textile and product designers, led by our Head of Design, Jonathan Ward, make sure we keep the best from the runway, committing ourselves and this miracle material solely to raising the bar on the beauty of your sleep. We’re constantly innovating, pushing to better the natural advantages of our materials. Because each of our products serves a different function, has a different job in the cumulative effect of elevating your quality of life. So we restlessly experiment with knitting and weaving and blending techniques to make the best material ever better for each of our innovative products. We create what we think is the perfect prototype and select one of our manufacturing partners in Korea, Italy, China and Prague, based on which specialist maker matches best with each unique product. And then we share it with you. It’s a big team for a big reason: your optimal sleep.